Welcome to the German Society of Polar Research. The German Society of Polar Research - that are scientists and interested laypersons who are enthusisastic about polar research. 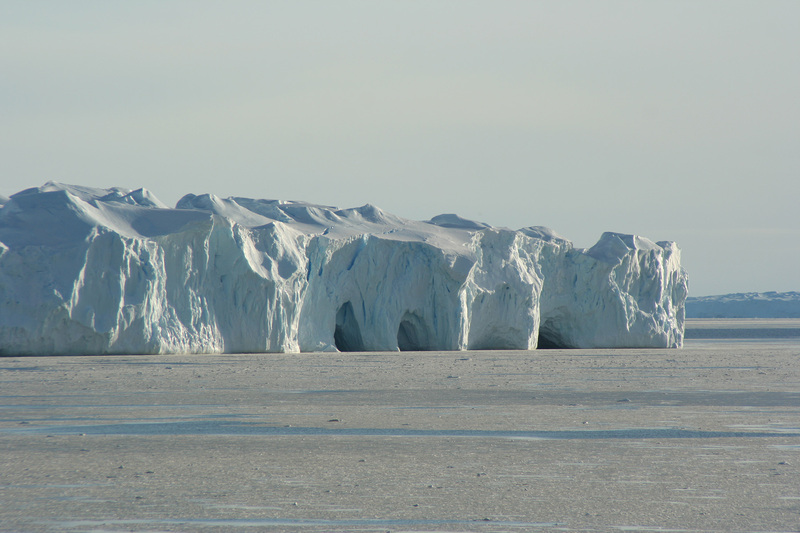 We would like to show you what special role the polar regions and further glaciated areas take within the Earth system. 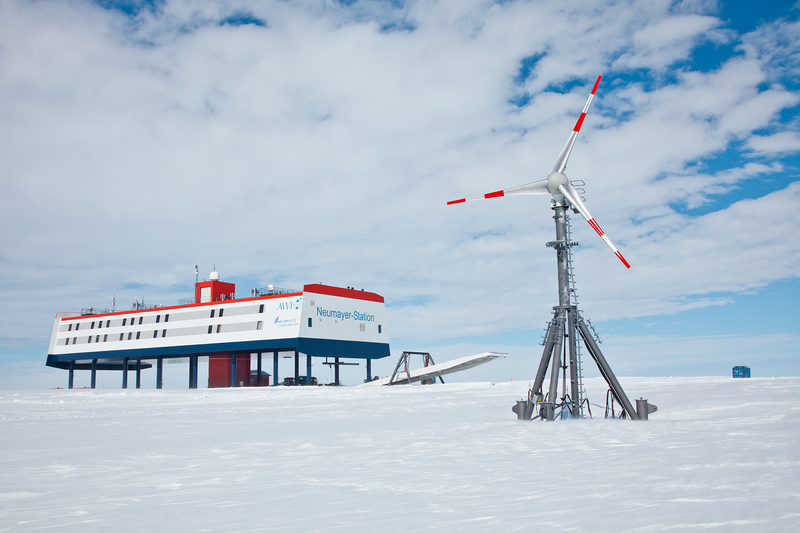 Would you like to know more about the German Society of Polar Research? Please, click here. Do you have any questions on living, working or realizing research in the cold? Do not hesitate to contact us.